Meet Megan Taylor! Coleman Rodeo Queen 2017! 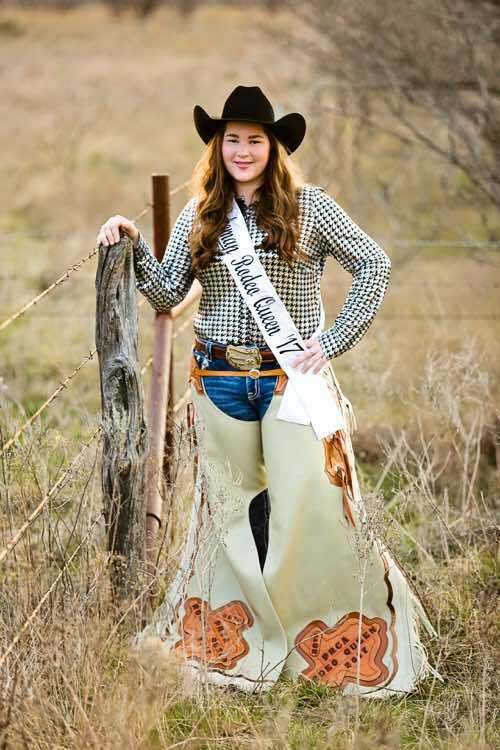 Megan is a senior at Coleman High School and has lived in Coleman County her entire life. She is the daughter of Ben and Meredith Taylor and the sister of Nathan Taylor. Megan has been very active in her school, extracurricular activities, 4-H clubs, church and community her whole life. She has also helped the family on their ranch and in their hunting companies.